In the 1920's, the nations wealth grew a lot, and America became a consumer society. People could buy anything, and they didn't have to handmake many things like they used to. When they couldn't afford to buy something, they just used credit. I think that this is positive and negative. During the 1920's our country was doing well, but some people had a hard time adjusting to it. I think that the use of credit created lots of debt and it was a factor that led to the stock market crash in the 1930's. Butler Act- In Tennessee, schools can’t teach theory of evolution. They can only teach the story of the bible. Defense (John Scopes) taught evolution in his classroom, even though it went against the Butler Act. They argued that it’s unconstitutional. Prosecution argued that it should be a local curriculum that chooses what to teach since the tax payers pay for the school, they should choose what’s taught. Scopes lost the case, but he won in the long run. I’m neutral on this topic. I’m a religious person, and I believe in the story from the bible, but the repealing of the Butler Act pleased some people, and that helped with future problems. It also set the stage for future teaching by giving teachers a choice on what to teach. Some of the new entertainment in the 1920's was silent movies, jazz music, dancing, fashion and sports. All of this public entertainment boomed in the 1920's. I think that this was a really good thing. This gave families and friends stuff to do and bond over. This helped create friend/social groups that weren't just based on social status and wealth. People became friends with other people who liked the same type of entertainment. 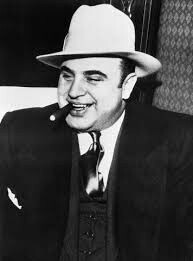 Al Capone was a mobster who was responsible for bootlegging, gambling, and prostitution. He ordered his gang members to assassinate many people, the most famous being the St. Valentine's Day Massacre. 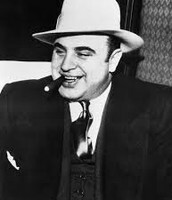 Al Capone is a neutral topic for me. Yes, he was responsible for doing many illegal things and lots of violence, but the St. Valentine's day Massacre also triggered police all over America get a grip on gang situations. This made the streets safer. Also, believe it or not, Al Capone, had a soft spot for people who were living on the streets. He grew up on the streets and he knew what it was like, so he opened up multiple soup kitchens in impoverish areas of some big cities. 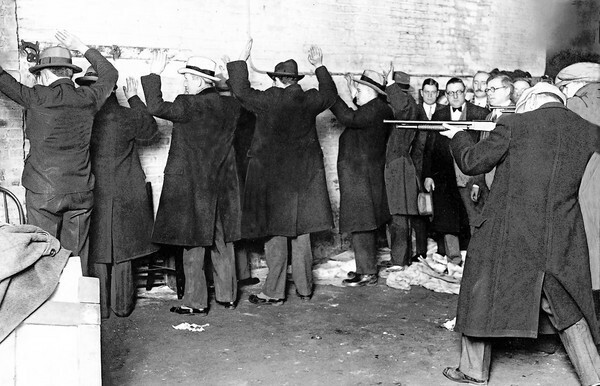 Al Capone was the mastermind behind this massacre. 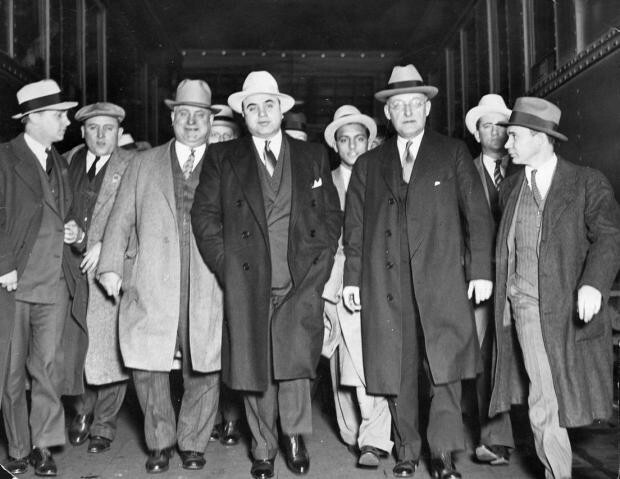 Two gunmen dressed as policemen of a popular gang hangout for Capone’s rival, Bugs Moran, hoping to kill him. Instead, the gunmen shot 7 Bug’s gang members, and not him because he showed up late. I think that this was both positive and negative. After this massacre, police started to stop gang violence which was positive, but the fact that deaths made it happen makes this negative. 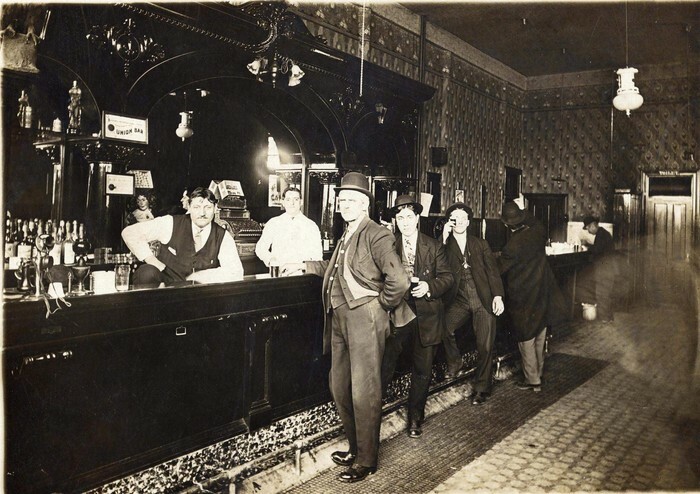 Speakeasies were bars or clubs that were underground or hidden in public buildings during the time of prohibition. 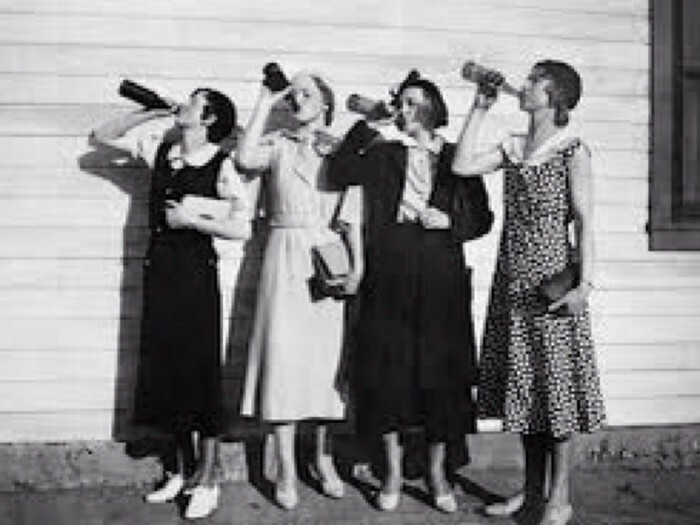 A lot of the time, gangs supplied the alcohol to the speakeasies. People listened to music, drank, smoked, and danced there and it was a popular hangout for flappers. I think speakeasies were a good thing. People were free to do what they want without getting in trouble. I personally think that prohibition wasn’t a very good idea like most other people in the 1920's, and speakeasies were a solution for it. Most flappers cut their long locks off, and replaced them with short bobs. They had knee length dresses, lots of makeup and blingy jewelry. They would go to speakeasies and drink, smoke, and dance. They felt rebellious because they weren't doing everything their husbands were telling them to do. I think flappers were a good thing. Women felt more independent, and their confidence grew. I think that this led to women fighting for theirselves more, so they got more rights. I think that the 1920's was actually a prosperous decade and truly "roaring" like people say. 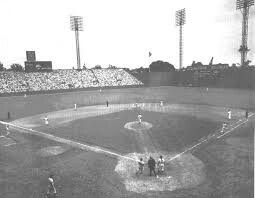 There was a few negative aspects, but that's normal for any decade. I think that the good outweighs the bad during this time. People, especially women, felt more independent and this carried with them over the next decades. Our economy boomed and we had more free time which created a need for all of the new entertainment that was introduced. All of these aspects made people feel happier and at ease.